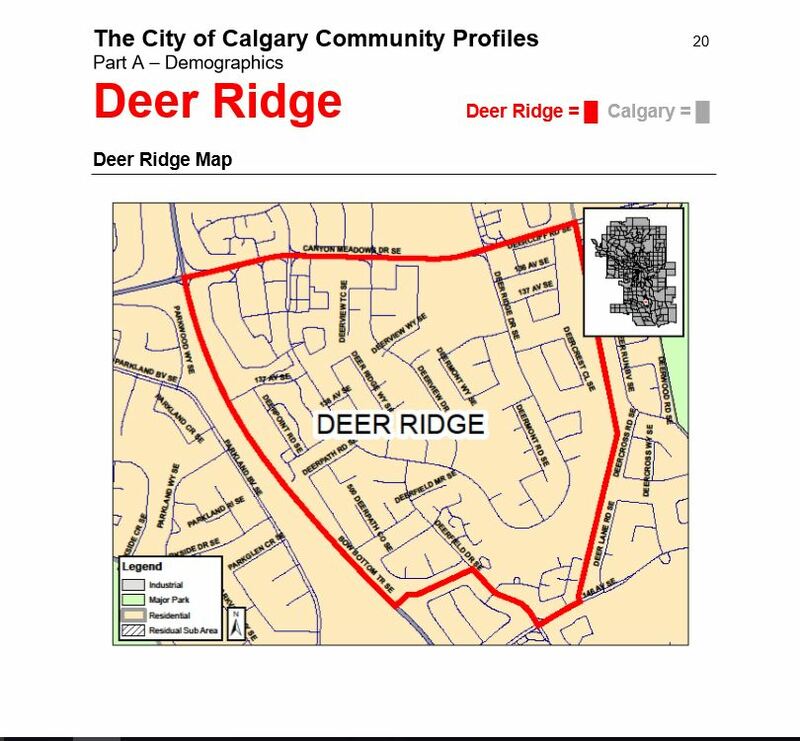 Deer Ridge Community Association Calgary, AB | Our Vision: We will be a safe community with established programs and facilities, committed volunteers and be financially stable. Our Mission: To enhance the quality of life in Deer Ridge for today and in future by establishing and fulfilling the common goals, needs and interests of our community. The playground on Deerview Way SE is getting new equipment! To help save on costs, we are looking for volunteers to assist with the installation of equipment. The installation will take about 2-3 days, no experience is necessary. This is manual labour with supervision on-site to help guide everyone and ensure everything is safe and secure. The dates are not yet set however we are targeting late spring. Please contact us to express your interest! Thank-you to all the volunteer rink rats for your efforts to maintain the ice rinks! So many skaters have been able to enjoy the rinks this season. The Deer Ridge Annual Family Winter Skate was great fun with good turnout. Thank-you to Starbucks for donation of hot chocolate and coffee. Also thank-you to MLA Richard Gotfried for donation. The many volunteers helped to make this event happen. It was great fun to have so many families attend the event and both rinks busy with activity. Date & Time: Tuesday, March 19th, 2019 at 7:00 p.m. Welcome to “Energizing Spaces” project University of Calgary Urban Studies students attending the meeting! This meeting location has been moved to Lutheran Church of the Good Shepherd. Thank-you to Rev. David Dressler for the meeting space. Your Board of Directors is recruiting for role of Secretary. This volunteer position requires only a few hours a month to attend monthly meetings and record minutes. Our current Secretary, Ms. Barb Chapin, does a fantastic job and will happily guide you along until you are ready to take over the reins. Attend a board meeting or contact us by email to introduce yourself. Big thanks to Ms. Gertrud van der Mey for volunteering to be our new Newsletter coordinator! January 12, 2019-Noon to 4 pm – Deer Ridge Family Winter Skate at the Deer Ridge ice rinks behind Don Bosco School. Free Hot Chocolate and Hot Dogs. 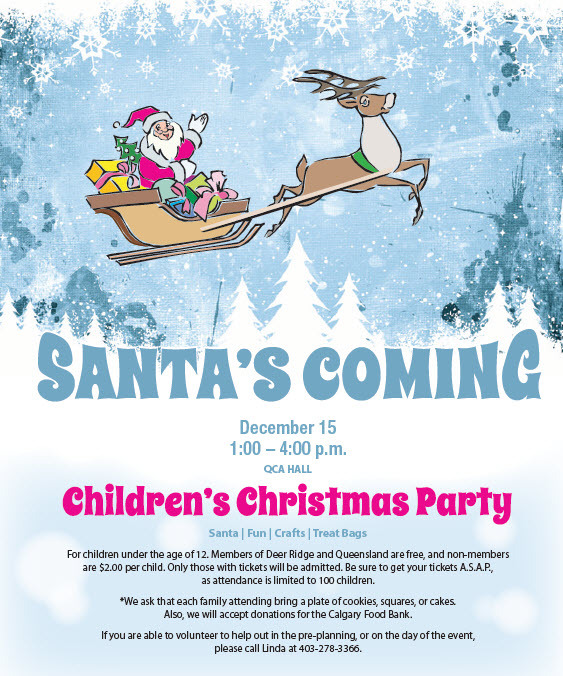 Bring your family and friends out to the Deer Ridge Community Ice Rinks on Saturday January, 12, 2019 and have a wonderful afternoon of pleasure skating or join in on a pick-up game of hockey. Free Hot Chocolate and Hot Dogs. Hope to see you there. Note: Please park on Deermont Way SE or in the Don Bosco School Parking Lot.